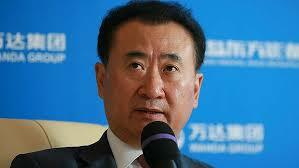 August 30 – Dalian Wanda Group, the Chinese conglomerate which this year bought 20% of Atlético Madrid, claims to have become the world’s largest sports operating company after acquiring a US-based triathlon business for $650 million. August 28 – Manchester United again top the weekly Insideworldfootball Twitter growth table in a week that saw overall growth across all Premier League club twitter activity, resulting in an overall increase in followers of 0.63% compared to 0.57% the previous week. 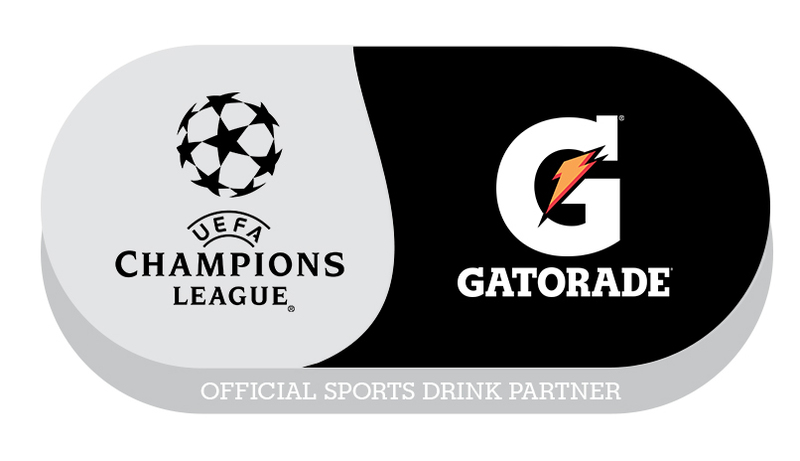 August 28 – Gatorade, a PepsiCo brand, has taken the Official Sports Drink sponsorship category for the UEFA Champions League, as part of the three-year deal signed by parent company PepsiCo last month. 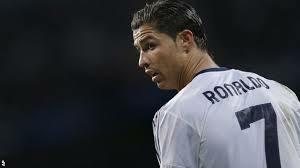 August 27 – A Barcelona-based study has found that Real Madrid and Portugal’s Cristiano Ronaldo has the strongest social media presence of all athletes in the world. 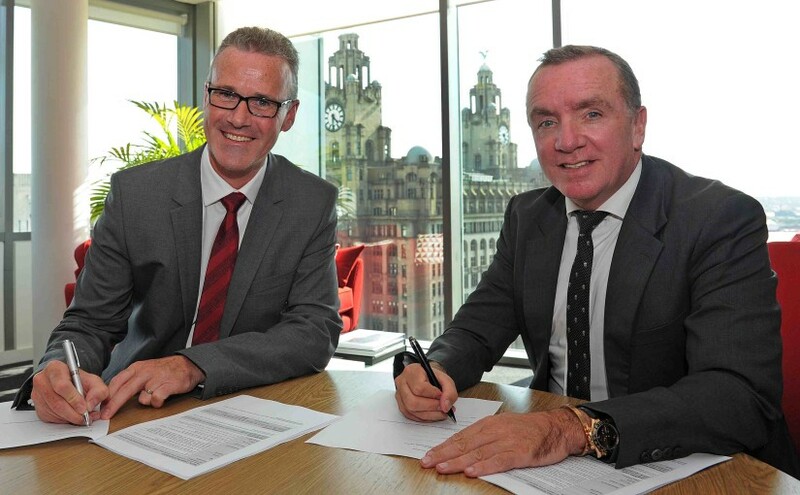 August 26 – Premier League Liverpool have renewed tyre manufacturer Maxxis for a further two year sponsorship, the second time it has extended its partnership with the club. 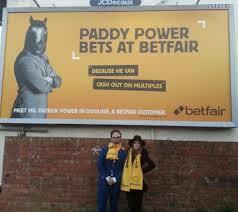 August 26 – Consolidation in the betting market is continuing with Irish bookmaker Paddy Power and betting exchange Betfair set to merge in a multibillion euro creating a combined business of more than €1.5 billion annually. 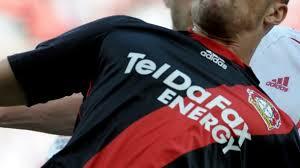 August 26 – Bayer 04 Leverkusen have settled the outstanding case with Teldafax following a recommendation from the Higher Regional Court in Cologne, thereby ending a long-running legal dispute with the insolvency receiver involved with the TelDaFax companies. 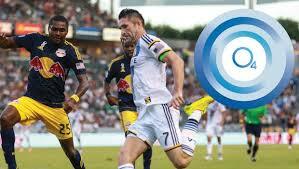 August 26 – As befitting their Forbes ranking of second spot in MLS clubs’ value, LA Galaxy has pushed on to add new partnerships to their business roster, and not just foreign imports to their playing roster. August 25 – What happens in the dressing room stays in the dressing room, so the saying goes. But sometimes it spills over into the tunnel. 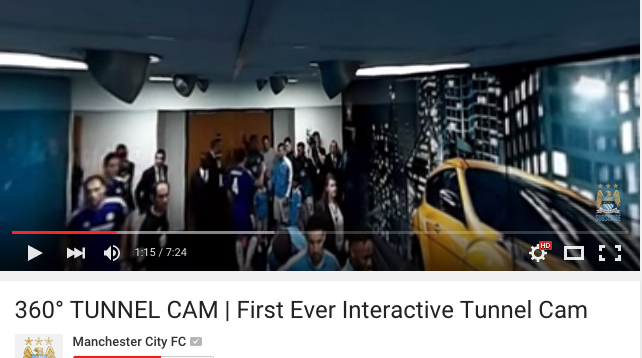 Now Manchester City will bring all the tunnel action to fans via a user-controlled 360˚ Tunnel Cam that will broadcast via the club’s official YouTube channel. August 25 – Premier League club West Ham United have announced Royal London as its Official Timing Partner in a two year deal that will cover the club’s final season at the Boleyn Ground and its first at the reconfigured Olympic Stadium. 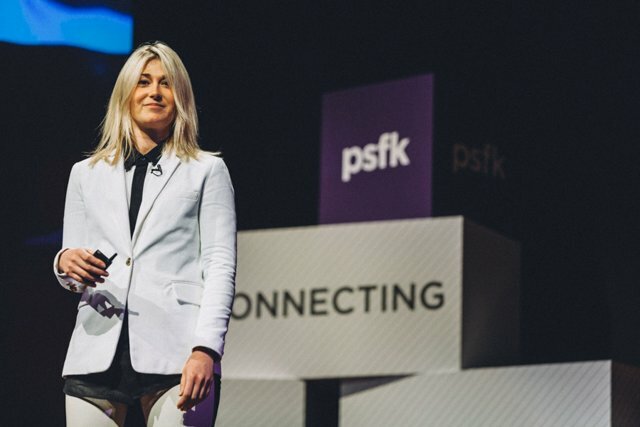 August 21 – Expanding the digital experience to connect with more fans in more locations and in different ways, has become a holy grail for clubs worldwide. It is all about building big numbers of connected people to your brand. But what if that digital experience could be turned into a physical experience. Rather than just hearing and seeing action as it happens you could physically feel it as well. August 21 – Manchester United have continued their seemingly unstoppable march to the top of the overall premier league club Twitter table, again clawing back more than 15,000 followers on the lead of table toppers Arsenal and Chelsea. 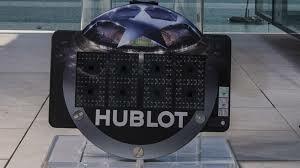 August 20 – UEFA has announced Hublot as its official licensed watch partner for the Champions League and Europa League in a three-season deal from 2015 to 2018. 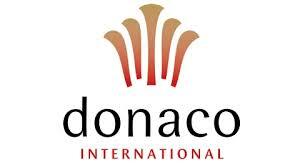 August 20 – English Premier League giants Manchester United are on a good run in the betting and gaming business, announcing Donaco as the club’s first Official Casino Resort Partner in Thailand, Cambodia, Vietnam, Laos, Myanmar and South Korea. 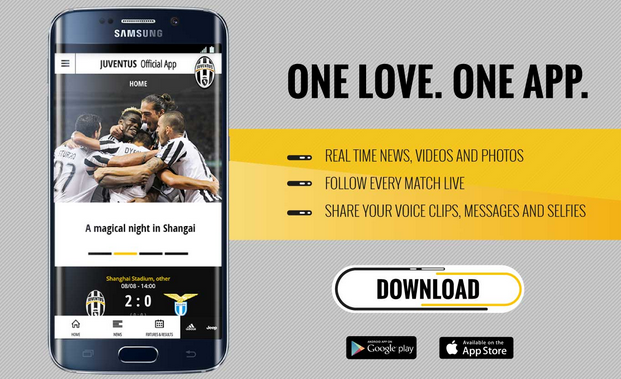 August 19 – Italian giants Juventus, current Serie A champions and the country’s club leaders in the digital world, having taken another step forward with the launch of a new app for the new season that opens this weekend.